Channelize your creativity and start the new year with a bang. Start personalizing your video marketing strategy, send out customized video greetings, and check out other ways to surprise and delight your audience. Last year I received many greetings…but here’s one message that stood out from the crowd. “But Why,” you might ask? 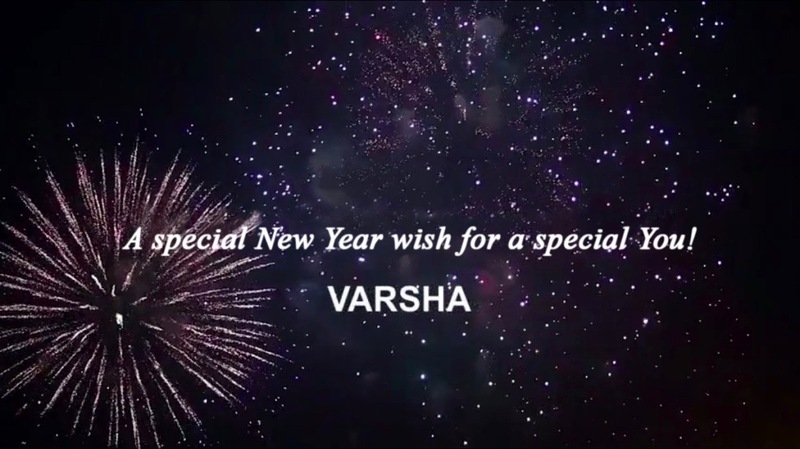 It was a personalized video greeting with my name on it! The video caught my attention as it had my name (shown in CAPITALS) within the first few seconds of the clipping. Here was a perfect example of a unique, casual, and of course a personalized greeting from the brand to thank their loyal customers during the festive season. The objective was to show their appreciation and gratitude to their customers. So the next time around, this gesture is sure to make a favorable impact when making the final purchase decision. Personalization is used in all stages of the purchase funnel – Awareness, Interest, Desire & Action (AIDA) – to attract and engage your audience. 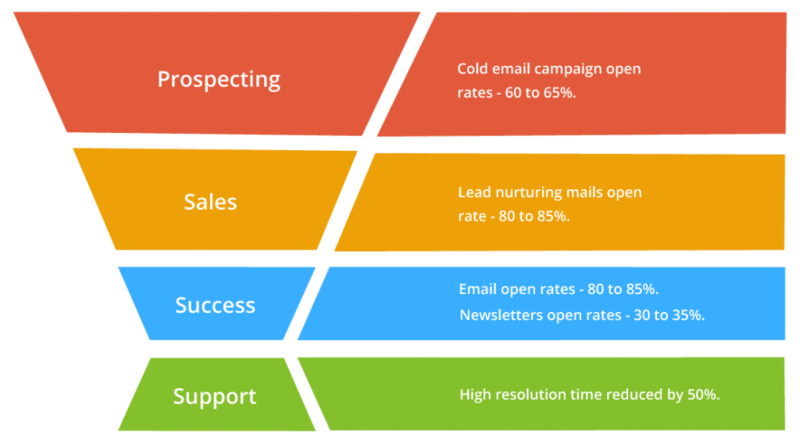 Businesses use personalized Emails in every stage of the buyer’s journey. This is done by adding ‘merge tags’ in the content copy. Here is an example of a simple personalization technique. Now how about we make the reader’s experience much more personalized? By inserting personalized video links, we can make that happen. Personalizing your video campaign is an imaginative and effective technique to surprise and delight your audience. Get creative and think about all the different ways in which you can impress your viewers. Like you saw in the snapshot of the greeting above, videos deliver a personal connect. When brands send a personalized video to a customer, it creates an emotional bond right there. Marketers have used different campaigns at different stages of the buyer’s journey. These promotions typically deliver poor results. We went through several surveys available online and here’s an average compilation of all those results. These campaigns used personalization, but typically they were falling short in delivering a positive experience. Personalized videos, on the other hand, have an impact right away. You can use them at each stage of your buyer’s journey. Below mentioned are just a few ideas out of the box to get you started. Marketing Campaigns are designed with the ultimate aim of generating new prospects for your business. Once you receive the name, email address, and contact information, the next step is to initiate the communication process. You can kickstart your marketing campaign by using the ‘one-to-many’ technique – a single mailer with a personalized video can be sent to multiple people. Each person gets the same mail but yet feels special as their name / other personal details (which is public data) are inserted into the mailer or as subtitle text within the video. This can be done by signing up with Hippo Video that helps you send personalized video prospecting emails by taking the data from a spreadsheet. Next is the one-to-one technique, which involves sending a mail to a single person, one at a time. A database containing all their personal details (name, photo, date-of-birth, anniversary, etc.) 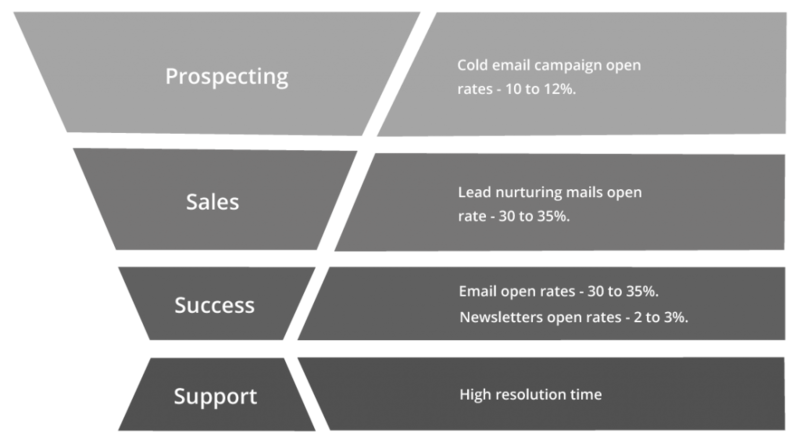 comes in handy when creating the mailer content for the one-to-one strategy. By sending out such personalized video emails, you can find out the level of interest your viewers have in your business. This can be achieved by tracking the video, analyzing the watch rate, and viewership reports. 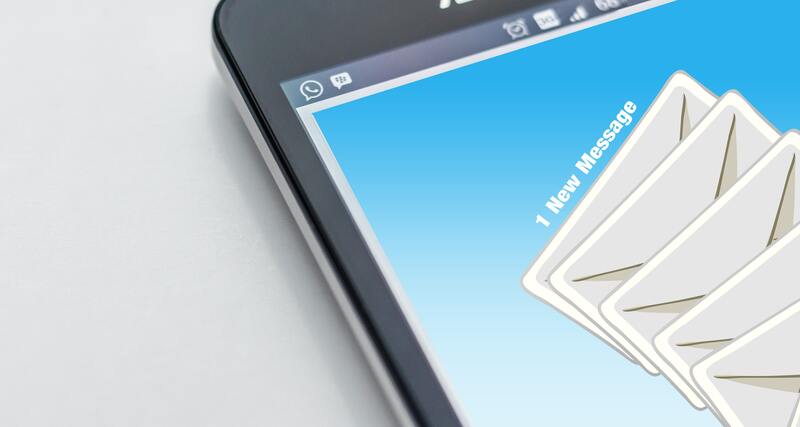 With Hippo Video’s Gmail Add-on, you can send one-to-one emails, know the prospect’s intentions, and follow up with them – based on their engagement data. The platform gives you live notifications of who watched your video and for how long, the click rate and email open rate so that you can approach them accordingly. You can spend more time on the prospects who are interested (based on their actual behavior reports); track those who are not too keen, and design newer and better personalization strategies to convert them as well. People receive several promotional mailers every day. How can you make sure your brand stands out from the crowd? You can create promotional videos by adding branding features and utilizing online video marketing platforms, which offer various customization tools. Just with a click of a button you can change your player theme and choose the colors as per your company’s branding standards. This helps in conversion and brand recall. Other personalization techniques are adding your company name, logo, thumbnail, etc. to increase your brand reach and drive more traffic. Such customizations and settings can help you succeed in creating attractive and engaging videos to convince your leads. By personalizing your videos, you can boost your click-through and open rates, and wow your customers. Read more on How can Salespeople use Videos to Engage Prospects Better? Promotional videos can also include customer testimonials from your loyal customers. Interviews with your patrons speaking about their positive experience with the brand enhance the conversion rate. This is done to convince your leads to get associated with the brand, sign the contract, and ultimately become your customers. 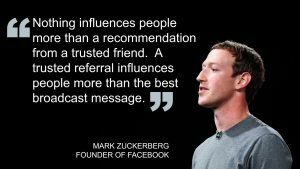 Testimonials help to build trust and assurance among your leads and encourages them to take the plunge. 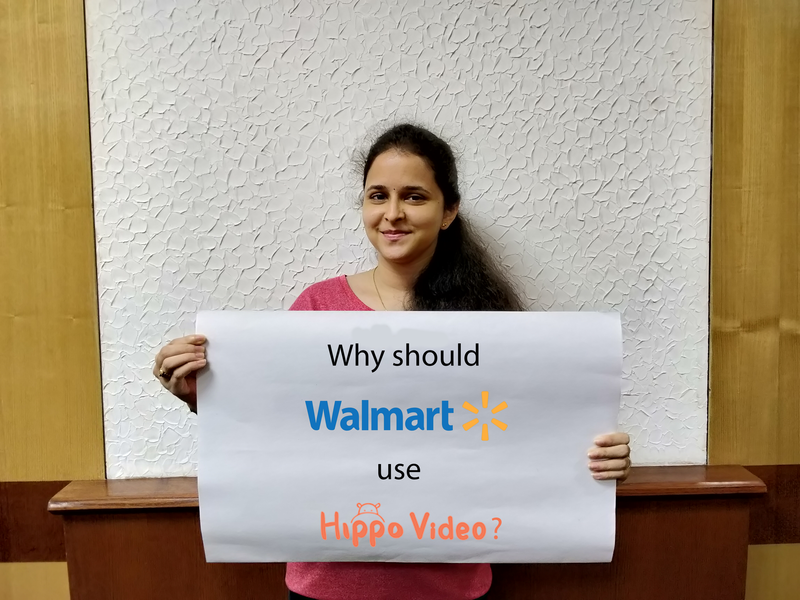 Collecting Video Testimonials, surveys, and feedback from your customers can be achieved by utilizing the features offered by online video marketing platforms such as Hippo Video. To collect a video testimonial, all you have to do is share a video recording link with your customers, who can then record their message, without even signing up, and finally send it back to you. 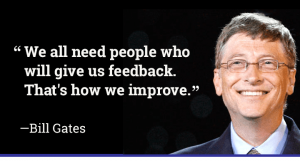 The platform also helps you get face-to-face feedback and surveys from your existing customers. You can also send Welcome videos to your customers after they have signed up or registered with your business. Personalized videos show that you value your customers and thank you videos lets them know that you appreciate their decision to join your circle. 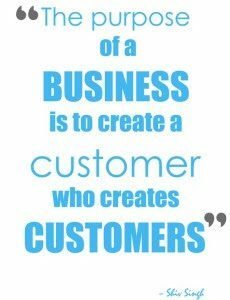 Happy customers are sure to generate more business through referrals and becoming repeat customers. Personalized videos such as Introductory and Explainer videos can be used to engage and retain your customers. Hi, I’m SUSAN, Customer Success Manager from XYZ Corp. Introductory videos are often used by businesses to provide personalized customer service. 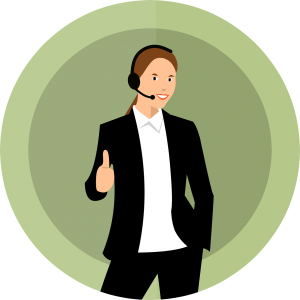 Personal details of their support team (such as the name and designation of the staff) are shared with the customers – to get them familiarized with each other. This is done to establish a personalized rapport with your customers. Support teams can ask customers to record their issues instead of sending lengthy and exhaustive texts. By sharing a video link with your customers, they can record their issues, and send them back to you. By creating personalized explainer videos, you can, in turn, help your customers to solve their problems quickly and much more efficiently. Click here to read a case study on how CloudChoice increased productivity by 2X by using such videos. Well, sending personalized videos not only increases the click-through rates and open-rates but also ensures that all your mailers don’t go unseen. The reader’s attention is instantly captured – when they see their own name, company name, logo, introductory details of the support/sales agents, and other specialized tidbits – which are inserted just to give that personal touch. This induces the audiences to get interested and consequently motivates them to take the desired action. Going forward, we are bound to see an upward trend in the adoption of personalized videos among businesses. So, wave your magic wand, entertain and delight your audiences, and customer success is guaranteed. How do you use personalized videos to wow your customers? Share with us your ideas/feedback in the ‘Comments’ section below.